2 level, corner location townhouse at Georgian Gardens. Handyman special in need of appliances, paint, flooring and some repair. 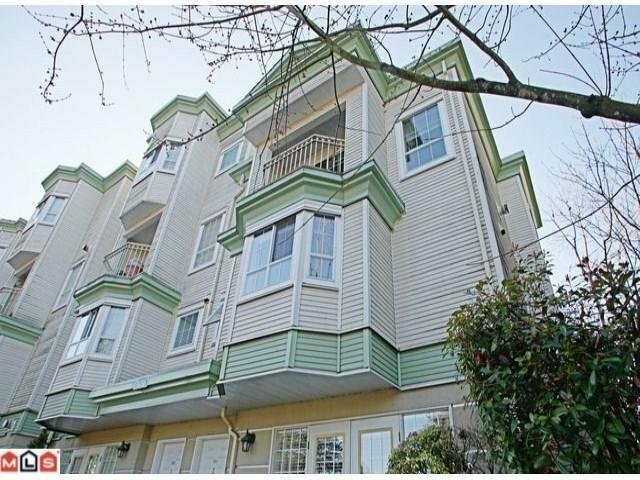 2 bedrooms and 2 full bathrooms - Master bedroom on lower level with 5 piece ensuite. Located in the heart of Guildford and all things urban. Just 1 block to the new Guildford Town Centre Mall, Recreation Centre, Library, Public Transit, theatres, restaurants and more. Super easy access to Hwy #1 and Vancouver. Parking Stall#129, rentals capped at 5 - full, 2 cats permitted but sorry, No dogs.